In May 1941, after having sunk the HMS Hood, one of Britain’s most advanced warships, in spectacular fashion, the mighty German battleship Bismarck was put to the bottom of the sea only five months after being launched. Robert Ballard’s discovery of the wreck in 1989 triggered a surge of interest among the public, including the book’s author, Stefan Draminski. His fascination with the ship as a boy eventually led to the creation of this book, which represents a true labor of love. Draminski, a naval researcher and illustrator by trade, has painstakingly documented the Bismarck using precise scale drawings and color 3D renderings. The ship’s technical aspects and physical appearance, including changes over time, are captured in exacting detail. 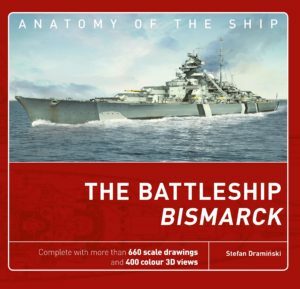 While not the first book to be published documenting the ship’s architecture, Draminski goes beyond Jack Brower’s book Anatomy of the Ship, The Battleship Bismarck in providing more photos, a more painstaking history of the Bismarck’s operational history, including a map, and most strikingly, color diagrams rendered in exquisite detail. Unfortunately, the book lacks an index, although the bibliography shows evidence of thorough research. All photographs are captioned and sources cited. This reference information is sufficient for a book of this nature that consists mainly of illustrations and less of narrative. The map accompanying the historical overview may be difficult to follow for some as it attempts to trace the movements of all the ships involved in the chase for the Bismarck, as well as the various engagements all in a single image. Additional maps placed throughout the historical section would have been helpful in providing clarity and following the events in sequence. The book is organized into three main sections. The first section contains an introduction by the author explaining his interest in the ship and the motivations behind the project. Also included are technical descriptions and the historical review. It provides a concise summary, suited well to a book of this nature, with just enough information to entice the reader to explore further. The second two sections, contain the illustrations. Section two, contains renderings that show the ship more holistically, while section three contains the details in both scale drawings and color 3D renderings. The detail captured in these pages is fascinating. 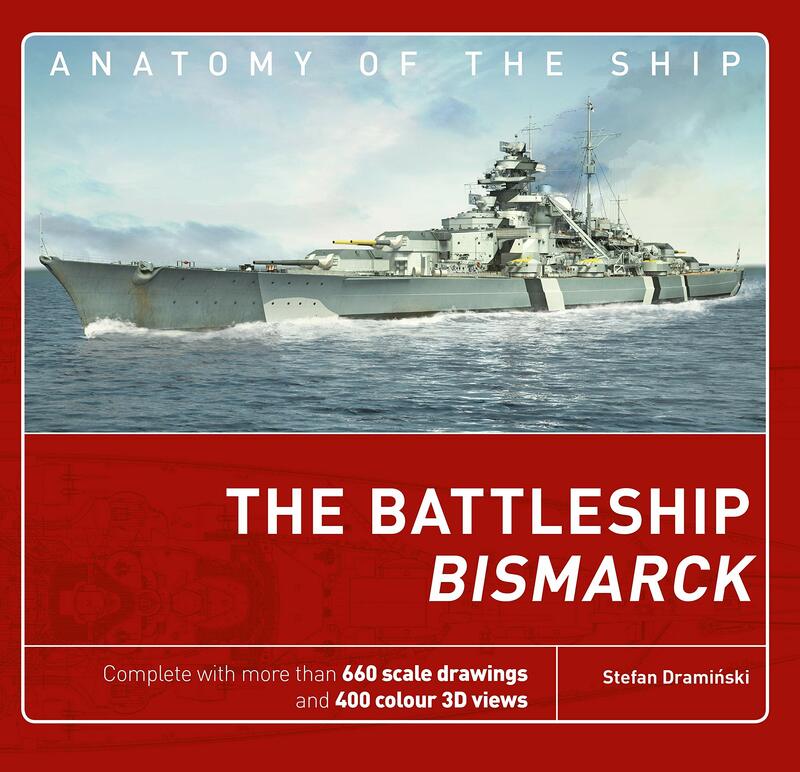 An excellent resource for naval historians, enthusiasts, and model builders, The Battleship Bismarck does an excellent job of bringing one of the most famous warships of World War II to life and will be a welcome addition to the literature. 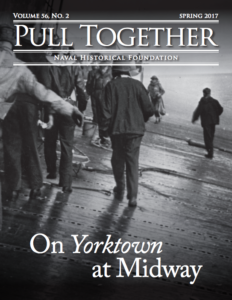 By Stefan Dramiński, Naval Institute Press, Annapolis, MD. (2005). 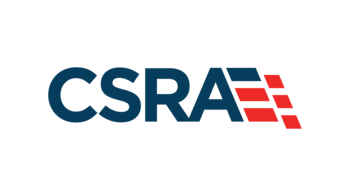 Reviewed by Cdr. Todd Glidden, USN. Commander Glidden is with the Military Faculty, Joint Forces Staff College, Norfolk, VA.
Buy The Battleship Bismarck (Anatomy of The Ship) now!